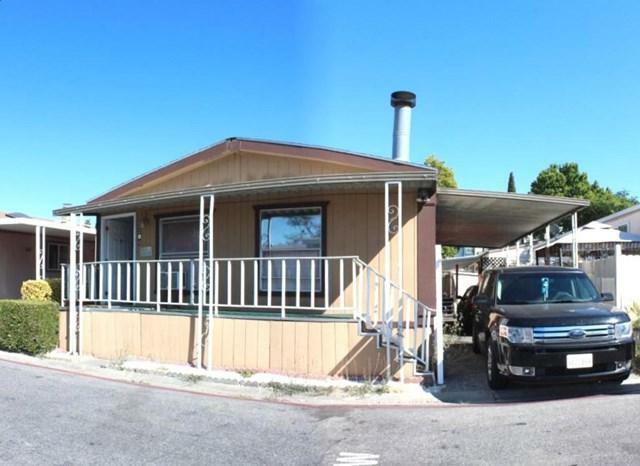 Beautiful Sandalwood 1991 with 3bedrooms/2bathrooms. Serial #CAFLM17B/A12576SW. Approx. 1,344 sqft. 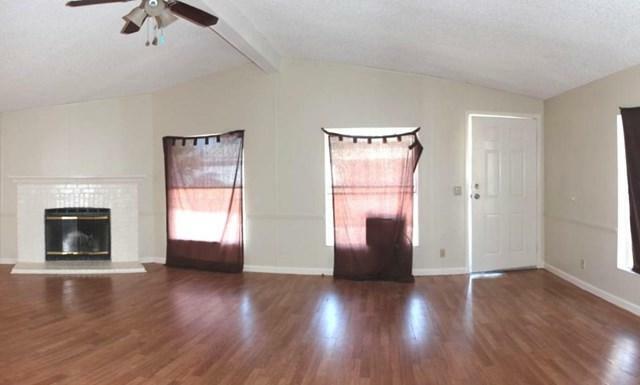 Laminate and Linoleum flooring included. Living room includes window A/C, ceiling fan with lights, and wood fireplace. 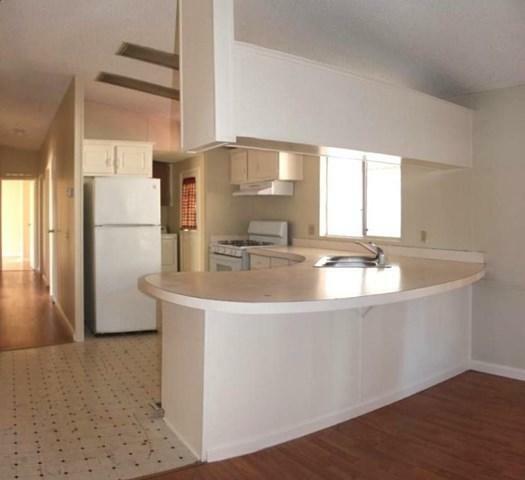 Kitchen features appliances and ceiling light. All bedrooms feature convenient ceiling lights. Central A/C. 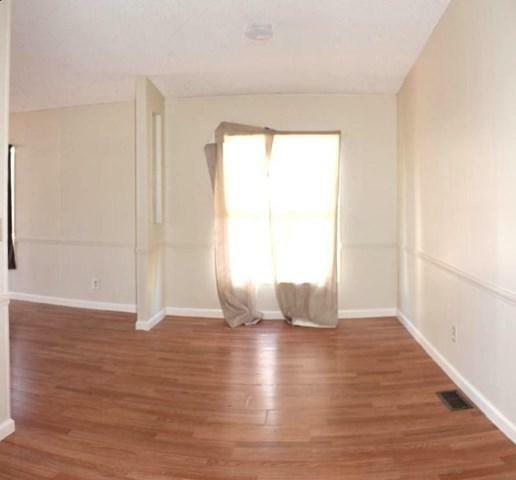 Location near shopping centers, Great Mall, and schools. 3 car carport.